Nineteen of UNESCO’s Worlds Heritage Sites, protected for their outstanding natural beauty and biodiversity, are in serious danger of disappearing in the next few years. The International Union for the Conservation of Nature released Wednesday the list of almost 200 of locations in the world protected for their landscape and biodiversity. It is mainly good news: more than two-thirds of these sites are safe and prospering. However, more than two dozen sites are still listed as critically endangered. Most of these are in Africa, with five in the Democratic Republic of the Congo. 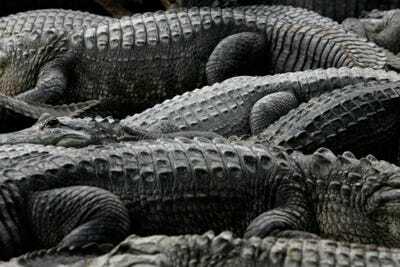 They are threatened by pollution and human encroachment, such as wars and development. 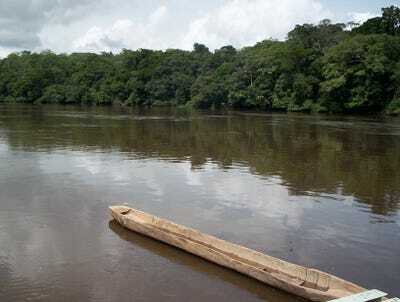 Dja Faunal Reserve, Cameroon. 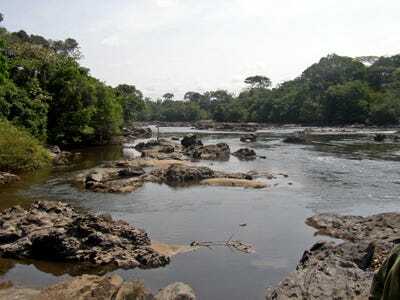 Another protected area around a river, the Dja is also an important communication route in Cameroon. 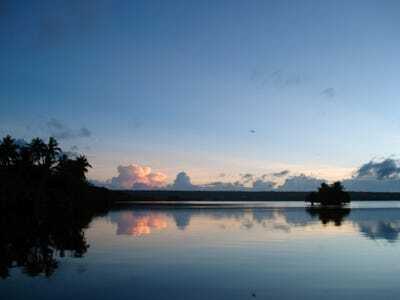 East Rennell, Solomon Islands. The atollo is completely unpopulated, but still faces the risks of pollution. Everglades National Park, US. One of the most famous natural parks in the world, the 'Glades are still unprotected from Florida's building boom. 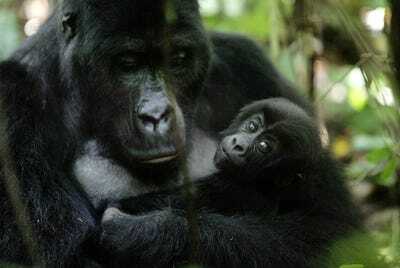 Kahuzi-Biega National Park, Democratic Republic of the Congo. The park is famous for its gorilla and primate population. Lake Turkana National Park, Kenya. 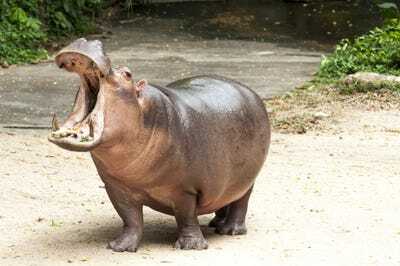 Kenya is renowned for its natural beauty. 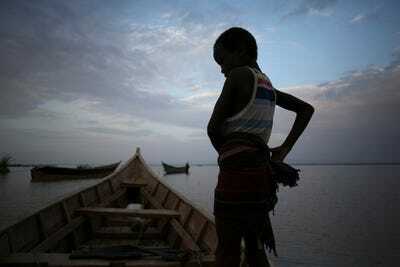 But Lake Turkana is facing a shortage of fish due to human development. Manovo-Gounda St Floris National Park, Central African Republic. 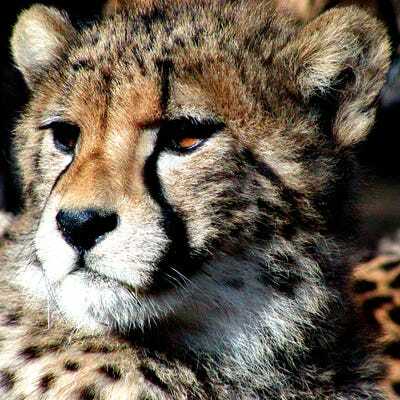 The cheetahs of the beautiful reserve are poached by guerrillas and rebels in CAR's tragic civil war. 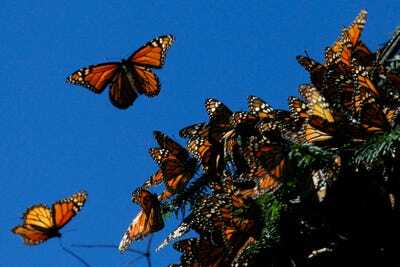 Monarch Butterfly Biosphere Reserve, Mexico. Some of the species protected here can grow up to the size of a human hand. Okapi Wildlife Reserve, Democratic Republic of the Congo. The reserve takes its name from the okapi, a specimen of antelope of the Congo river basin. Tropical Rainforest Heritage of Sumatra, Indonesia. 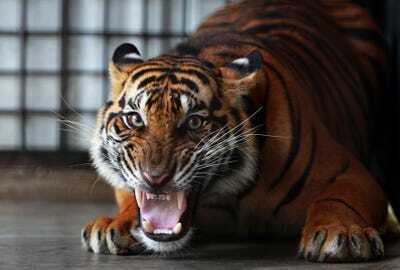 Although not exactly a natural reserve, Sumatra gives its name to the beautiful (and dangerous) Sumatran tiger. 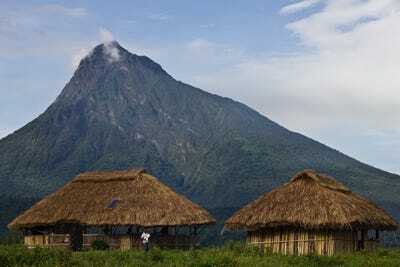 Virunga National Park, Democratic Republic of the Congo. The park is in a mountain region and is Africa's oldest: it was established in 1925.